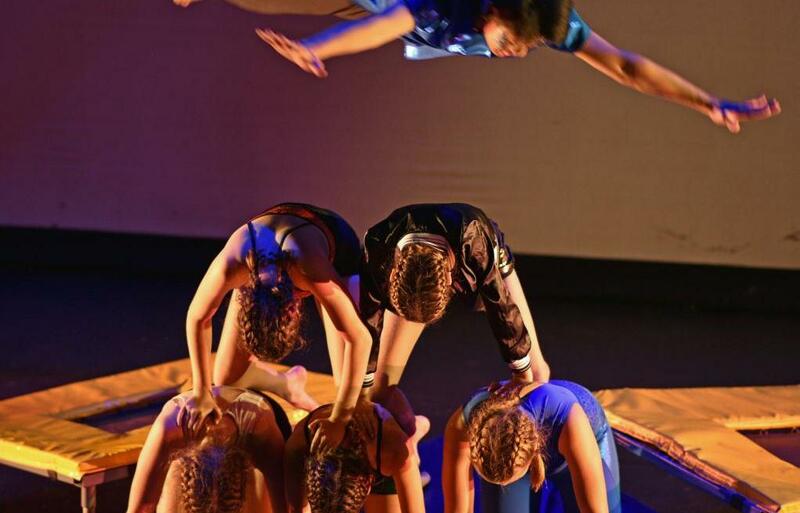 Our performance class students and trainers had the exciting opportunity to perform 3 shows over 2 days at TAPAC theatre in an amazing new show called SEVEN that collaborated with Baxter Dance Studios and featured exciting aerial performances and heartfelt dance expression. The show was themed around unravelling the mysteries of the Seven Heavenly Virtues in a journey that combined the powerful display of strength and grace of circus arts with the beauty and expression of dance movement and was a fantastic opportunity for both dance and circus students to learn from each other. The show was a sell out success and all students and trainers made us very proud both on and off stage. We would like to sincerely thank all performers and parents for their contribution to this show!